As Indian Premier League is progressing, the Indian cricket fans are equally excited about the ICC World Cup 2019 which will be played in England and Wales from 30th May 2019. This IPL will also play an important role in the world cup squad, as the player performing better might even be selected for the upcoming world cup. So the pressure is on the players to perform during the cash-rich T20 league. The one most deserving candidate for the spot is K.L Rahul, who has earlier said that is ready to be India’s No. 4, and now former Indian skipper Sunil Gavaskar has backed Rahul to solve India’s No. 4 conundrum. He also said that KL Rahul’s terrific performance in the IPL put him ahead of Ambati Rayudu who he said had lost his form in the ongoing Indian Premier League. “Look, who bats at no.4 will be a matter of debate. And this is where IPL form will be considered because that’s current form. Ambati Rayudu was spoken about when the season started but has lost form sharply and someone like KL Rahul could be chosen for no.4,” Gavaskar told India Today. “He has played at no.4 in the past. But for some reason, he was confused in the past year and a half or so. But we have seen him bat with a lot of focus and concentration in the IPL. 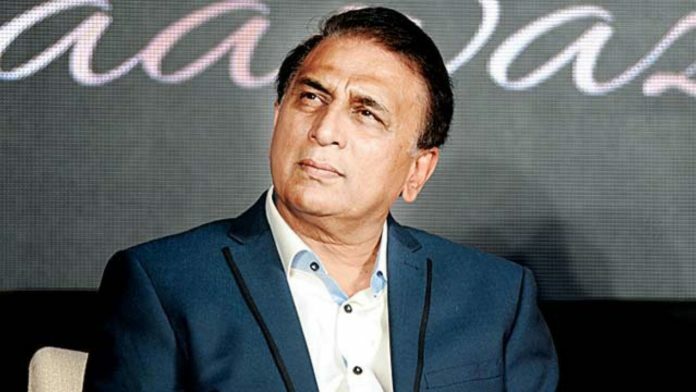 “And I don’t think it’s so much a problem for an opener to switch to middle order as opposed to a middle order player to bat in the opening position,” Gavaskar added. Do you guys agree with Sunil Gavaskar?